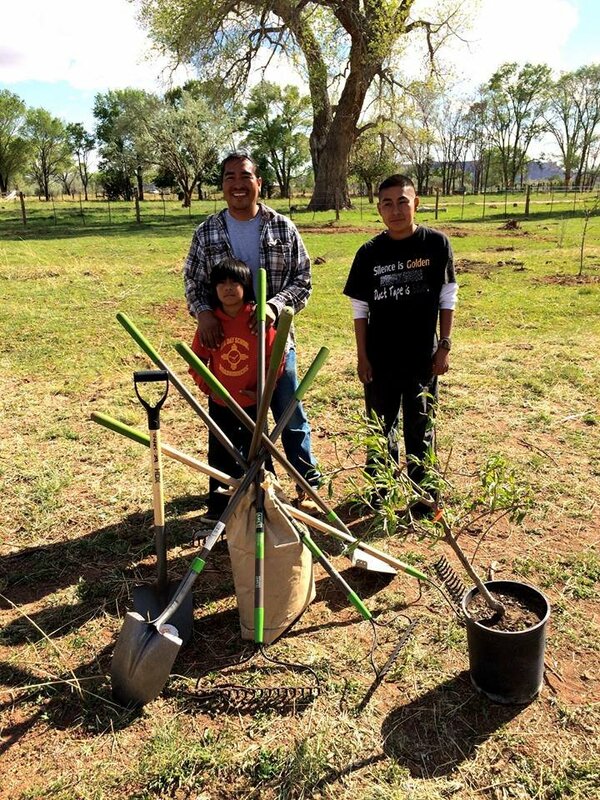 Trees for Tribes helps Native American communities help themselves through the provision of fruit tree orchards that provide an abundant harvest of nutritious fruit for families living in poverty. 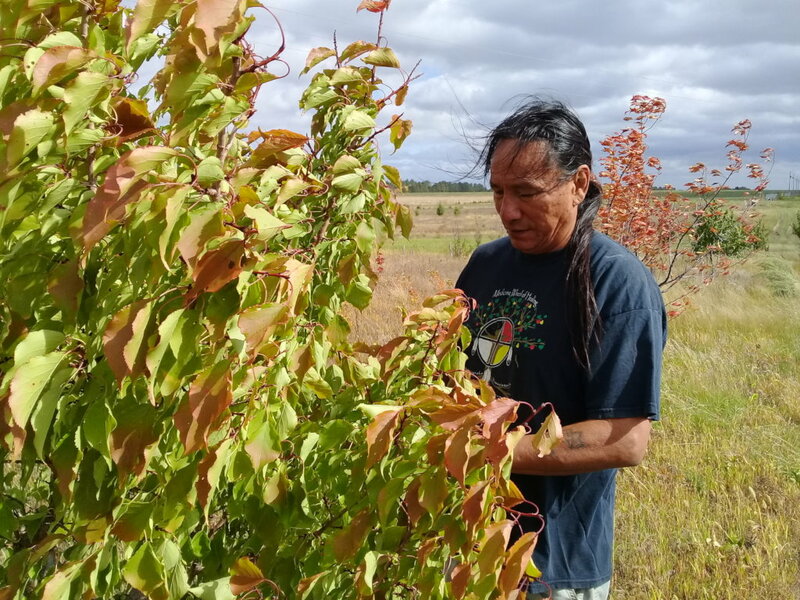 Tribal members also build their skills, learning to care for their orchards and preserve the harvest. 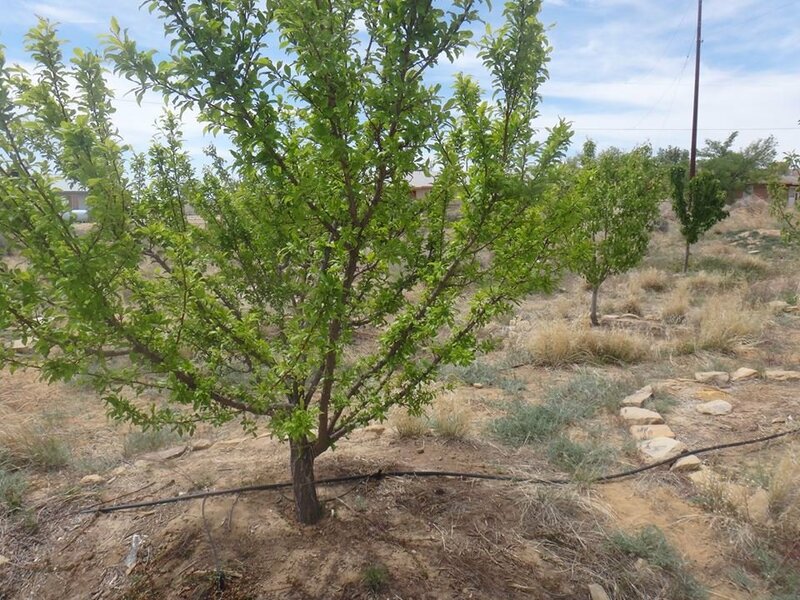 Through this program, FTPF will plant orchards and provide horticultural training for ten communities within three tribes in the northern Plains and the pueblos of the Southwest. 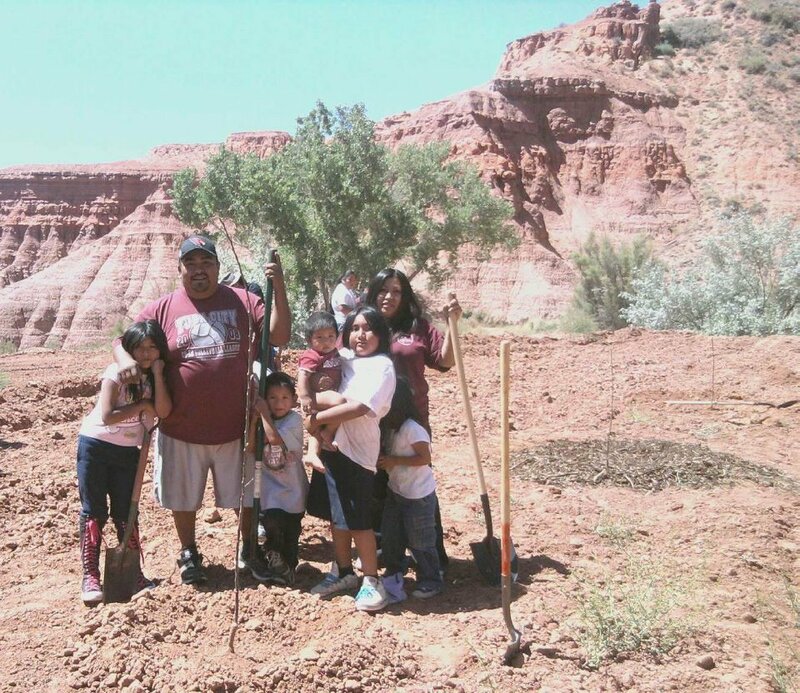 Hunger is a growing problem for Native American families. 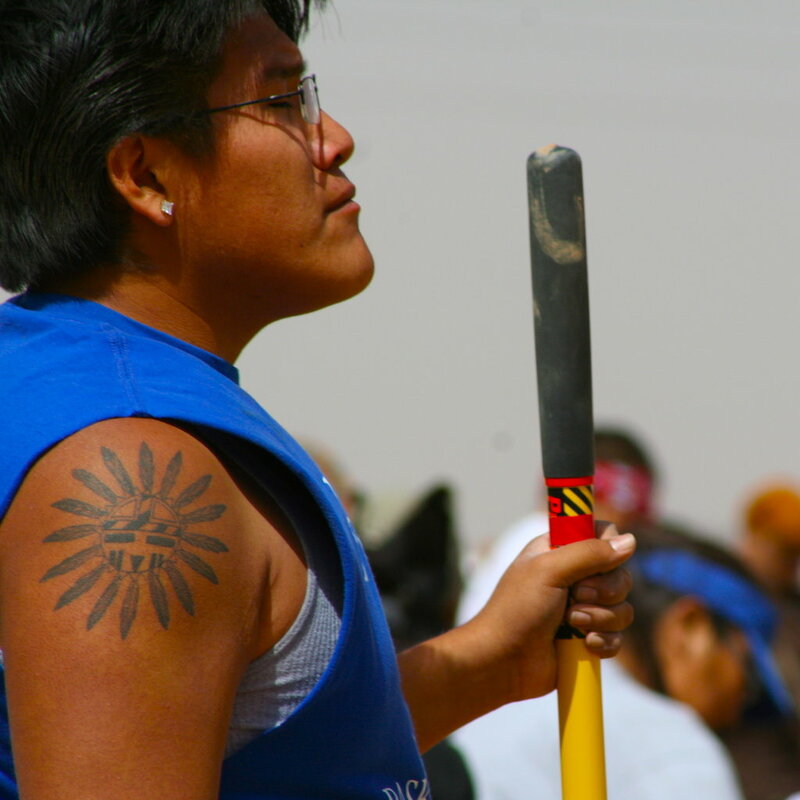 23% of American Indian households experience food insecurity. 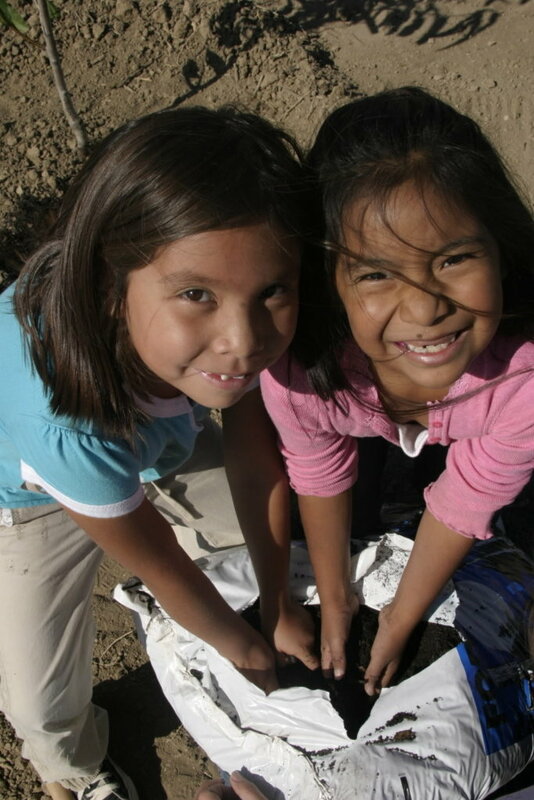 The very youngest tribal members are most greatly affected by hunger and poverty-43 % of Native American children under the age of 5 are living in poverty. 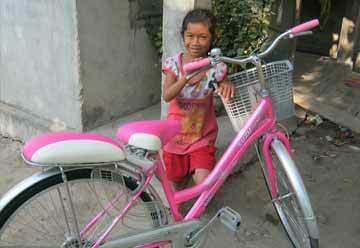 With poverty and food insecurity often come obesity and its attendant challenges, including heart disease and diabetes. 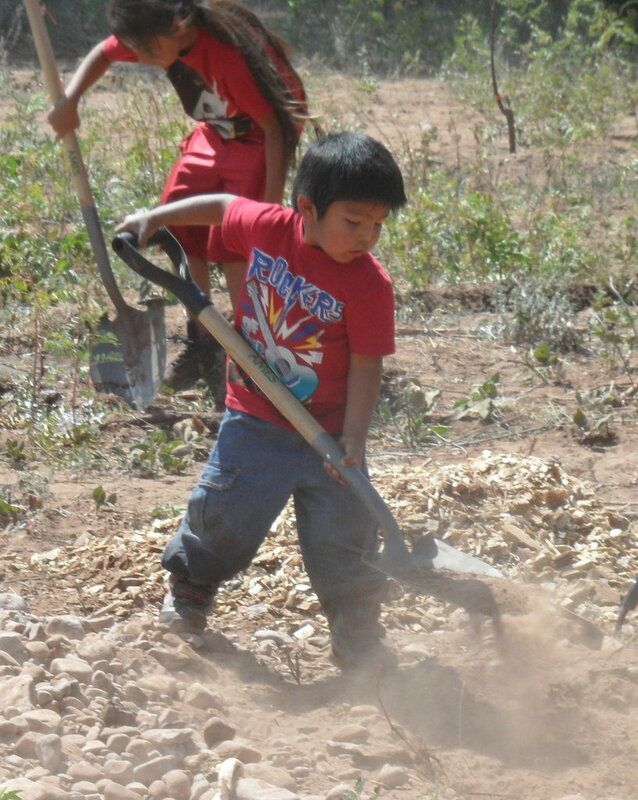 This project will most benefit tribal youth, helping to create the basis for healthy lifelong choices. 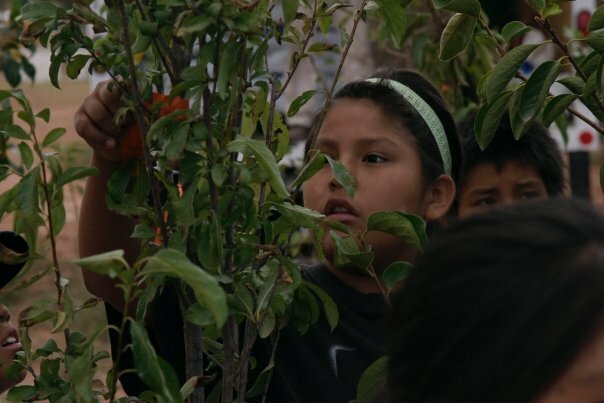 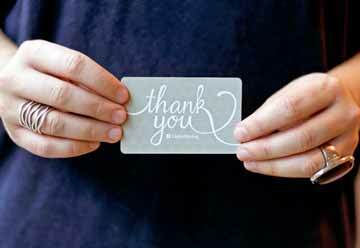 Encouraging consumption of fresh foods by making it easier to access those foods is one key to improving food security and health for very low-income Native Americans. 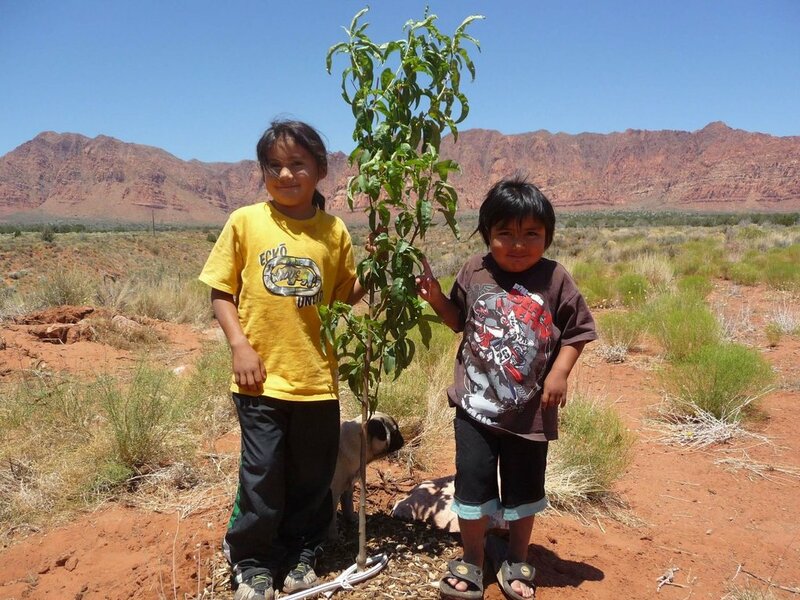 Trees for Tribes addresses these issues by providing fruit tree orchards to Native American communities. 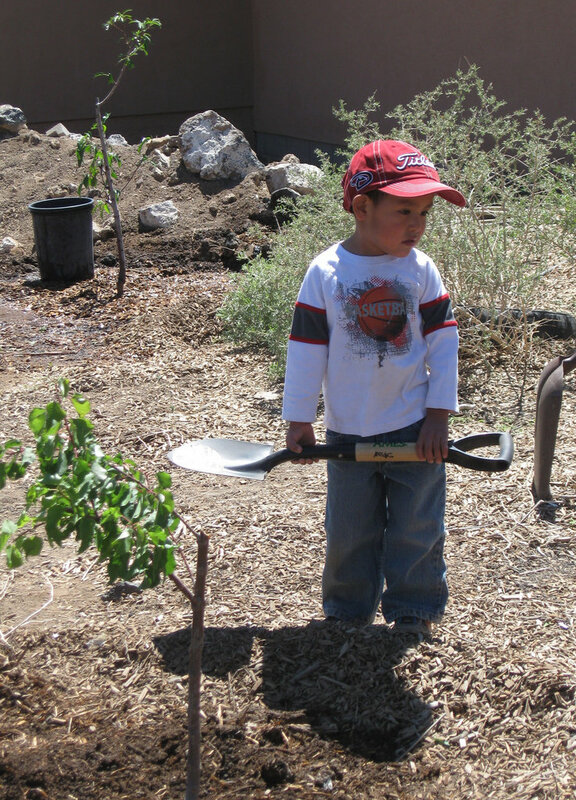 Volunteerism is encouraged by offering household mini-orchards to each family that helps plant the community orchards. 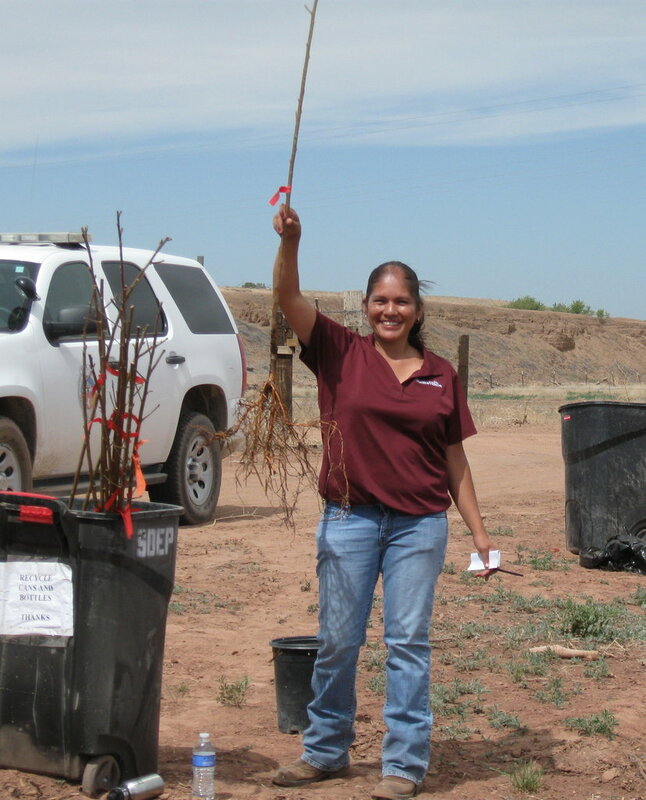 FTPF also provides workshops on tree care so that participants can care for their new trees. 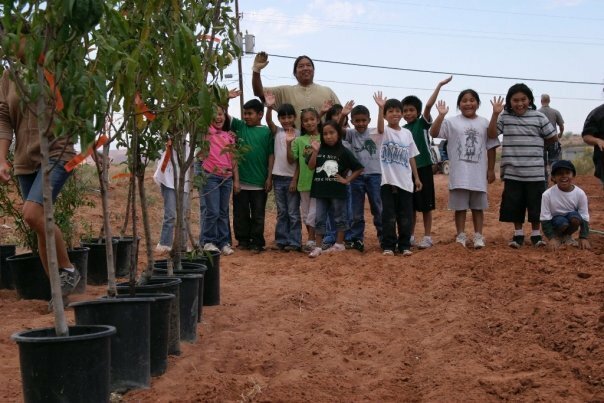 More than 1,000 Native American families will have ready access to fresh organic produce as they harvest the fruit from their orchards. 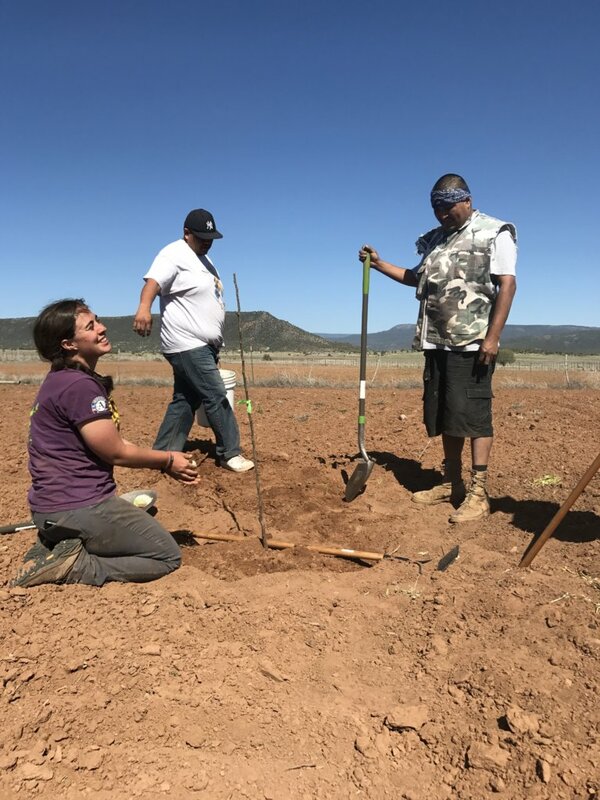 They will also begin to remember the skills of self-reliance as they integrate the orchards into tribal agricultural programs. 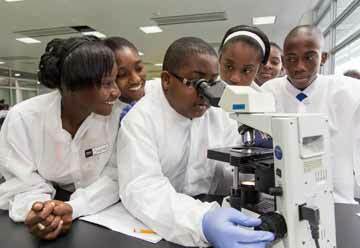 Young people will begin to learn about how fresh foods are the most healthful choices and have easy access to fruit during their school day. 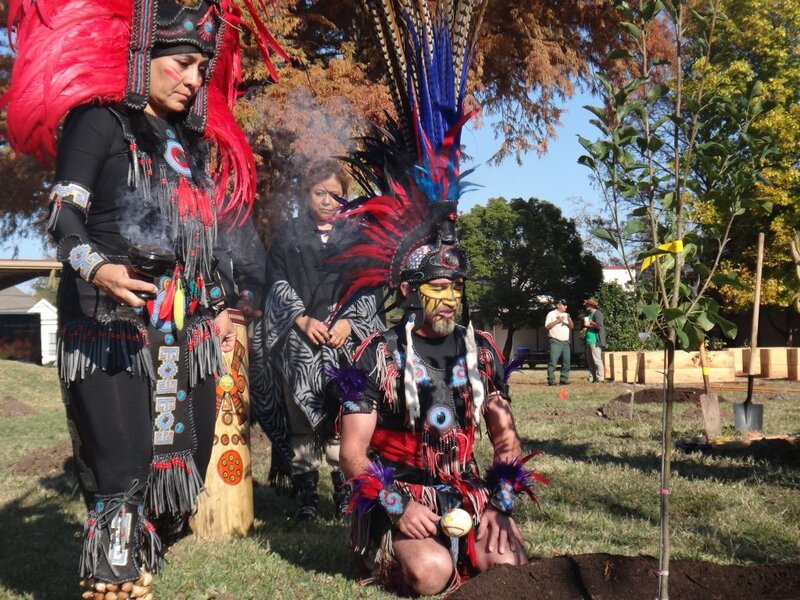 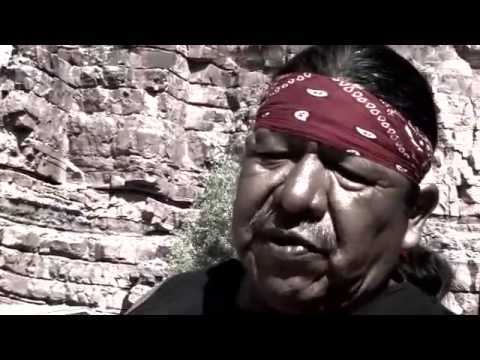 buys an orchard for an American Indian community!